Home/News/Revamped Nano Tip Bot Goes Live – Should One Particular Cryptocurrency Be Worried? Revamped Nano Tip Bot Goes Live – Should One Particular Cryptocurrency Be Worried? 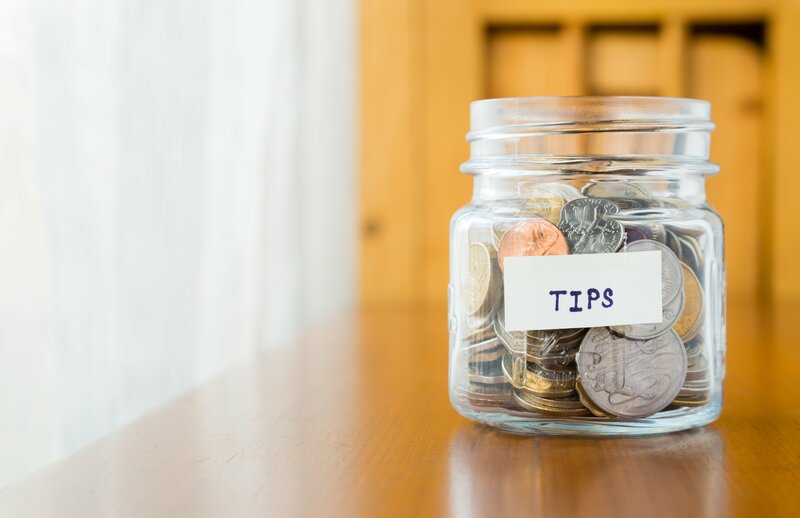 In what could prove a major boon for the crypto movement as a whole, a tipping bot tied to the payment-centric Nano (NANO) cryptocurrency, today demonstrated that tips can be processed in roughly two seconds, as it once again went live. Indeed, with its own Twitter account, @NanoTipBot shared this video on Friday that revealed a Nano tip being executed in real-time on the social media platform Twitter. The video also showed what happens once the tip is executed, that is, that the recipient will almost instantaneously get a message from the above Twitter account telling them that @[x] has tipped them [y] amount of NANO. For those not able to receive the amount of NANO, the message instructs the them on what steps to take. Per the @NanoTipBot account, dozens of Twitter users took to tipping one another in the hours following the video demonstration; a helpful authentication for the bot which beta launched over three weeks ago. As further reassurance, transactions are cited on Nanode – the block explorer for the Nano cryptocurrency. It will be interesting to see how Nano Tip Bot develops, for it has the potential to radically accelerate the rate of mass adoption re: cryptocurrency, something which has been rather lacklustre up until now, largely because of how difficult it is to convey the concept of Bitcoin, cryptocurrency and blockchain technology to laypeople. One virtual token that will be keeping a particularly close eye on the Nano Tip Bot’s progress is Gifto (GTO), the inaugural blockchain project unveiled via Binance LaunchPad that is striving to become the ‘Universal Gifting Protocol’, starting with up.live – Asia’s most popular live-streaming video platform. Gifto is soon looking to branch out to social media platforms such as Facebook, YouTube and Instagram, where GTO-backed virtual gifts can be sent to content producers (e.g. vloggers, artists, models) from their followers. If Nano Tip Bot proves a hit, and eventually expands to these other social media platforms, it would appear to be rather threatening to the outlook of the lesser-known Gifto, for their entire concept appears underpinned by this notion of giving fans the opportunity to tip content creators, albeit via a convertible virtual gift rather than a straightforward cryptocurrency transaction (i.e., what Nano’s latest innovation is offering with Nano Tip Bot).